Umashanie Reddy was born and raised in South Africa, and lived in a culturally diverse community. Umashanie embarked upon on a new journey in 2005 when she brought her family to pastures beyond. 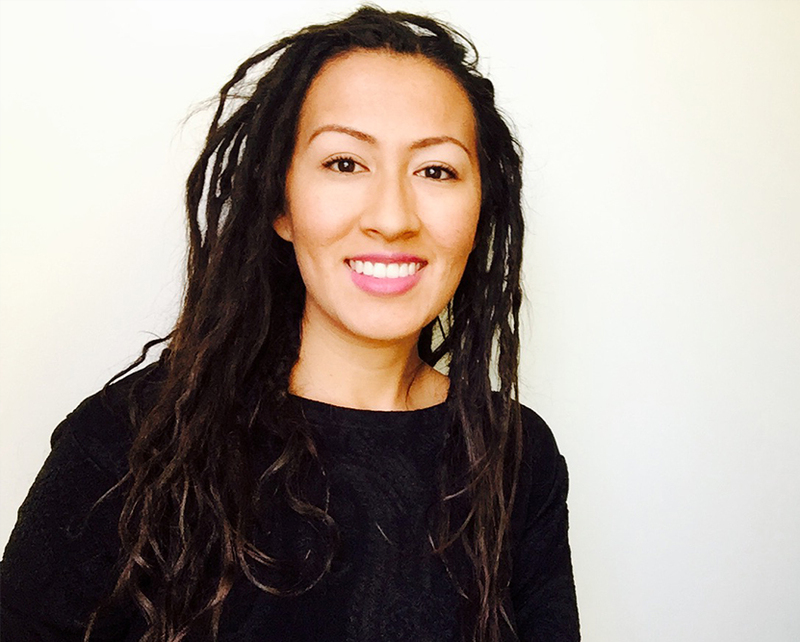 In November 2014, Umashanie was appointed as Chief Executive Officer of The Calgary Bridge Foundation for Youth, where she currently leads a dynamic team of talented individuals and strong advocates, who are passionate about empowering the skills, knowledge, and experience of newcomer youth and their families. Cristina was born and raised in the Philippines, and immigrated to Canada in 2010. Cristina is a Chartered Professional in Human Resources (CPHR) candidate and has nearly two decades of combined experience in the for-profit and not-for-profit sector. Cristina has over 15 years of experience in human resources, sales and marketing, fundraising, volunteer resources management, office administration and corporate secretariat offices. 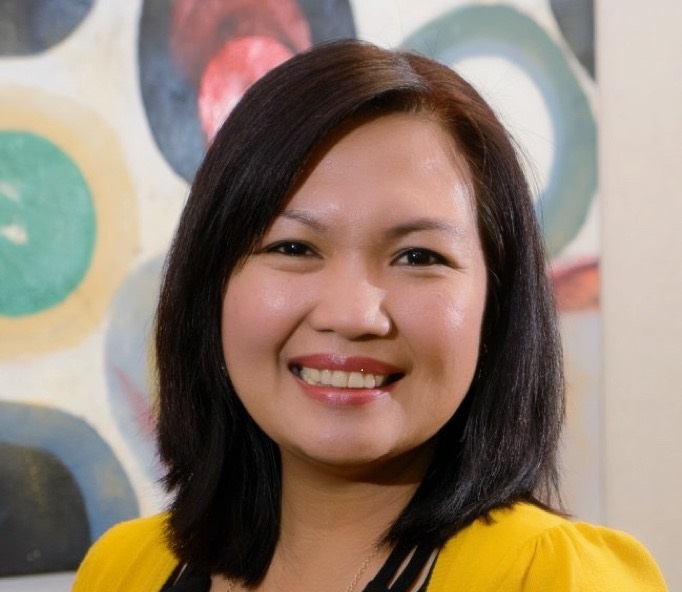 Prior to joining the Calgary Bridge Foundation for Youth, Cristina served as the Human Resources Manager for Distress Centre Calgary and held positions at Theatre Calgary and Clarmil Manufacturing Incorporated in the Philippines. Cristina is a member of the Human Resources Institute of Alberta and belongs to a not for profit HR support network in Calgary. Matt Knox was born and raised in High River, Alberta. 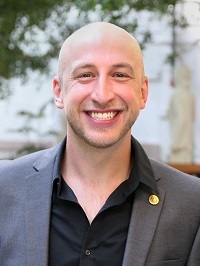 Matt holds a Bachelor of Arts in International Relations from the University of Calgary. 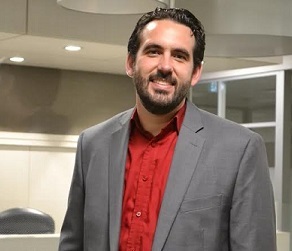 With his professional experience in Rotary International and varied roles at the University of Calgary, Matt has over ten years of experience developing programs to aid and support newcomers to Canada and the City of Calgary. Matt joined The Calgary Bridge Foundation for Youth in May 2018 and is honoured to be able to leverage his experience to empower immigrant and refugee youth in building a strong, stable and positive future in Canada. A diverse set of interests and experiences, Gord brings optimism to any new endeavor. At work he is deeply trusted by his staff and enjoys bragging about them when given the opportunity. At home, Gord enjoys life through his family. He was born and raised on the majestic Alberta Prairies. Gord is an addictions educator, youth worker in the fabric, and leader. 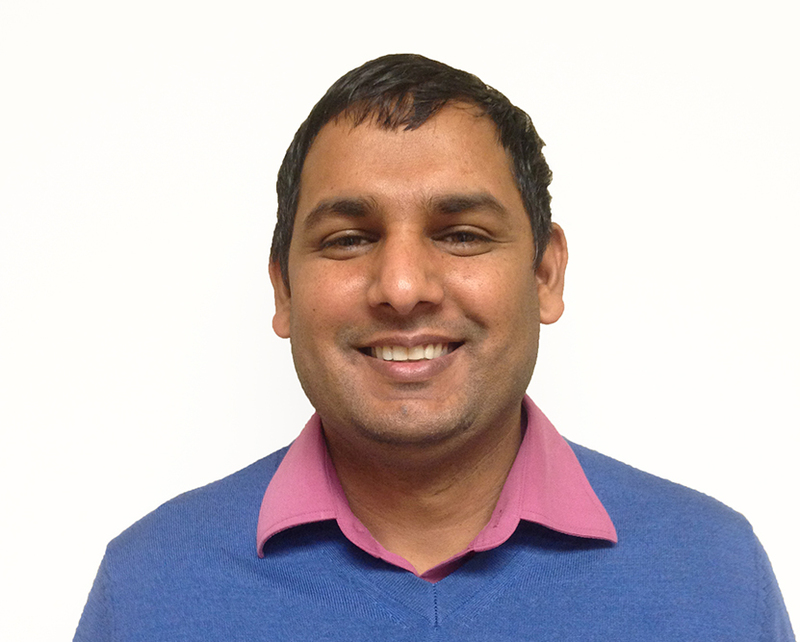 He’s been educated in social work as well as holding a MA in Leadership from University of Guelph. Gord is an author, artist, and someone who joined CBFY in 2018 as the Manager of In School Settlement Program. Born in a refugee camp in Honduras, Dixie Taylor arrived in Canada when she was just 18 months old. After receiving a Bachelor of Arts in Law and Society with minors in Development Studies and Canadian Studies, Dixie joined the Calgary Bridge Foundation for Youth in 2013. Her combined passion to make a difference in her community and work alongside newcomer youth allows her to be a connected and well-suited Manager for the Mentorship Program. Her time working in-field has given her the ability to advocate for immigrant youth within the City of Calgary, always striving to provide opportunities that will enable youth to flourish into the leaders of tomorrow. Dinesh Koirala immigrated to Canada in the summer of 2015 and joined The Calgary Bridge Foundation for Youth in July 2016. 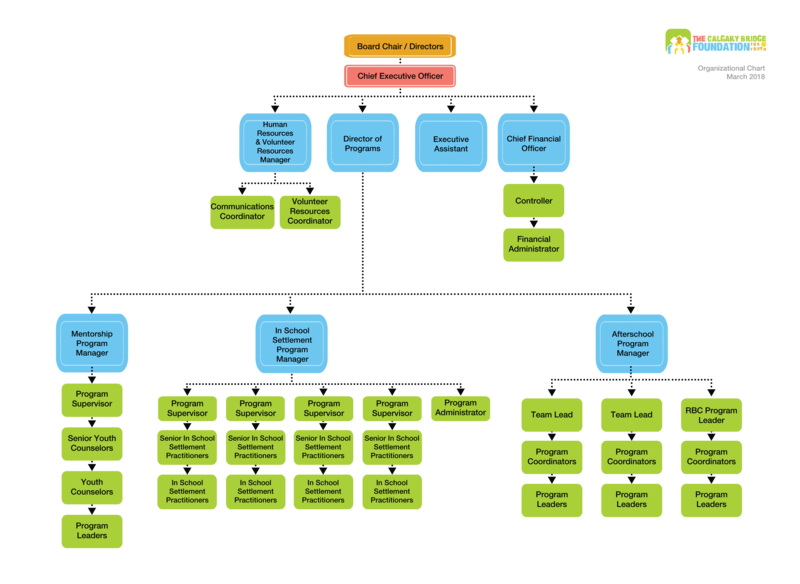 He has more than 10 years’ experience in education and development, and Human Services. He holds a Master of Philosophy in Comparative and International Education with a focus on Education and Community Development from the University of Oslo, Norway. He has extensive experience coordinating and managing education and community development projects and programs for children, youth, and families. As a newcomer to Canada himself, Dinesh is passionate in helping new Canadians to settle and integrate into Canadian society.